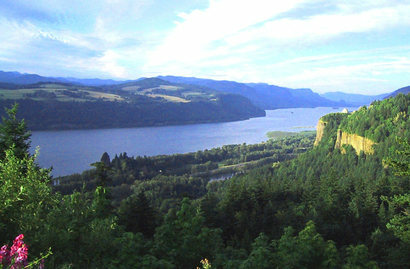 Camas is located just east of Vancouver, and just west of Washougal. 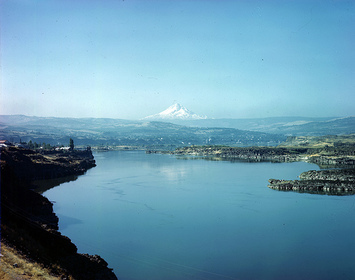 This 12.9 square mile city is known for its hilly terrain and gorgeous views of local erritory, the Columbia River, Oregon lights, Lacamas Lake and Mount Hood views. Camas' exceptional schools and safe streets draw families and retirees seeking a beautiful place to live with easy access to fine dining and shopping. Historically, Camas' main industry was making paper, now Camas is the home of several white-collar high-tech companies including Sharp Electronics, Linear Technologies and WaferTech among others. The citizens of Camas are in the top 11% of per capita income in Washington . 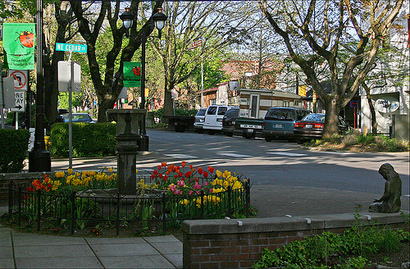 The main neighborhoods of Camas are: Prune Hill, Downtown Camas, Westridge and Livingston Mountain. Camas is bordered on one side by the Columbia River, the largest river in the Pacific Northwest, and is home to the Lacamas Park with 312 acres of hiking trails, waterfalls, bike paths, BBQ areas, play equipment, and wildflowers. 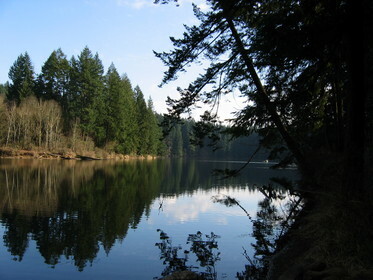 Many people enjoy fishing and leisure boating in Lacamas Lake and Round Lake. Most homes in Camas are large estate homes with spacious rooms and pristine views. Most are on tree-lined streets with manicured lawns. Many homes are on acreage that allows for horses. Some of the best real estate of Clark County, Washington is in Camas: from traditional craftsman homes, to modern masterpieces situated on large park-like lots. Condos, Townhomes and charming older Victorian homes can also be found in Camas. Camas uses the 98607 zipcode. 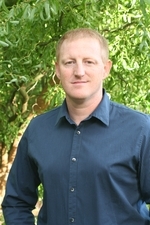 Click here to see the homes for sale in Camas, Washington.